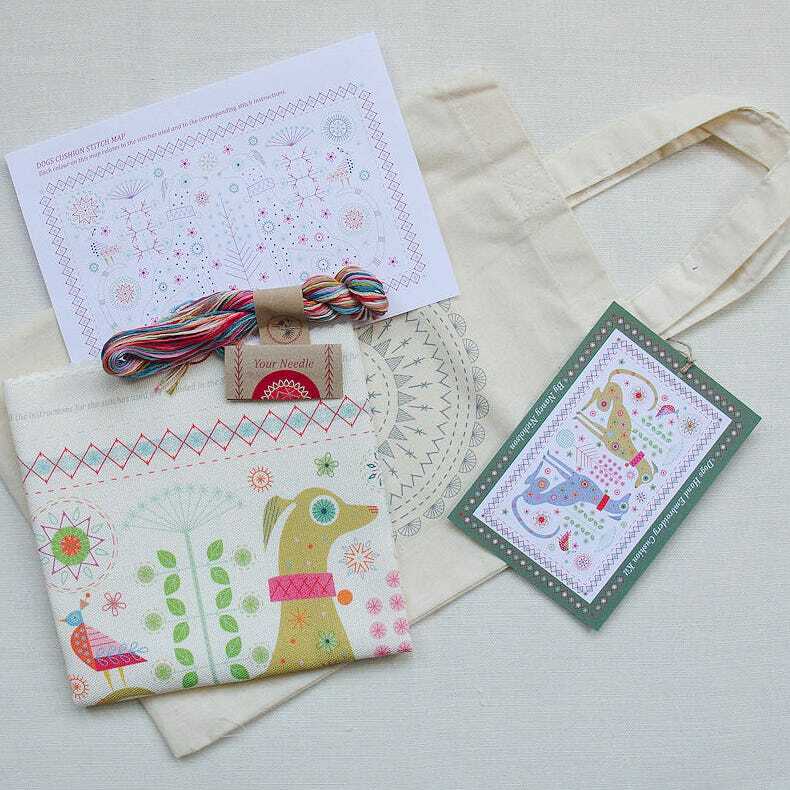 To be in with the chance of winning a fabulous Nancy Nicholson Dog Cushion Embroidery Kit worth £45, simply answer our quiz question in the form below by 11.59pm on 28th February 2019. A winner will be picked at random from the correct entries. Terms and conditions apply*. Good luck! To be in with the chance of winning an embroidery kit worth £45, simply answer our quiz question via the form on Cosyfeet.com by 11.59pm on 28th February 2019. One prize available. One entry per person. The winner will be contacted by email. Prize cannot be exchanged for a cash alternative. Prize can only be sent to a UK address. We reserve the right to withdraw this competition at any time.